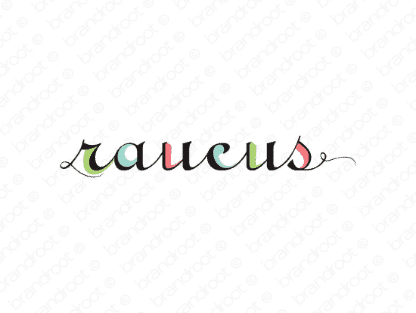 Brand raucus is for sale on Brandroot.com! A fantastic spin on raucous that is sure to liven up the party and get your business noticed. Ideal for party planners, media production companies, or artistically driven businesses. You will have full ownership and rights to Raucus.com. One of our professional Brandroot representatives will contact you and walk you through the entire transfer process.